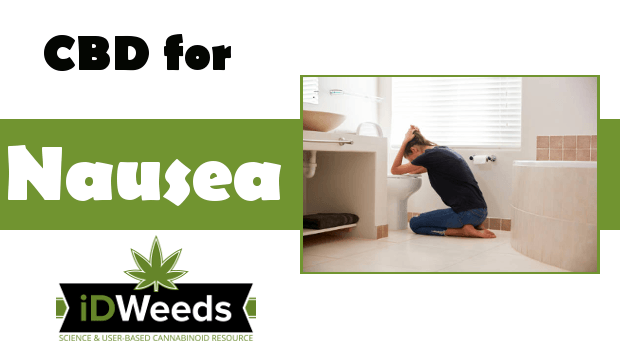 CBD for nausea is now appreciated as a remedy by many, thanks to researchers and scientists in the field of cannabis. Nausea is defined as a feeling of sickness that will often lead to vomiting. The uneasiness of the stomach and involuntary expulsion of stomach contents are two common symptoms that torment the body. 70% – 80% of all pregnant women experience nausea according to a study published in PubMed in June 2013. Because nausea is a widespread symptom and side effect, there are many causes. Sensitivity to motion, specific foods, medications or medical conditions can all trigger this discomfort. One of the most common nausea triggers is heartburn. More than 40% of Americans suffer from a “burning throat” pain-induced nausea at least once a month. In 2004, a study published on PubMed shows that of 243 cancer patients, about 42% – 52% encountered nausea related to their chemotherapy treatment. One of the many phytocannabinoids responsible for the medicinal benefits of cannabis; CBD is most commonly found in the hemp plant varieties. 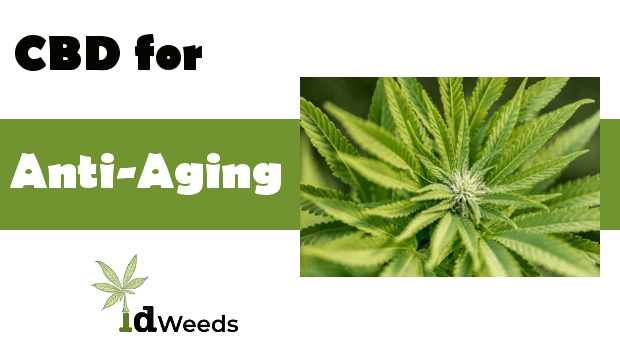 As legalization continues to thrive, CBD is also becoming more prevalent in medicinal cultivars such as ACDC and Charlottes Web. Cannabidiol (CBD) will often be combined with tetrahydrocannabinol (THC) medicine to alleviate the negative impairing effects and support additional advantages known as “the entourage effect”. Cannabidiol and its precursor acid form CBD-A (through decarboxylation, the acid will transform to CBD from heat over time). Both are powerful in managing acute and anticipatory nausea – which is often caused by memory triggers. Further studies provide evidence into CBD’s ability to regulate anxiety, a surprising factor in some nausea cases. CBD is capable of interacting with multiple receptors and ion channels in the body. One, in particular, is the 5-hydroxytryptamine (5-HT) receptors where serotonin binds to the central and peripheral nervous system. In 2010, The British Journal of Pharmacology reviewed data from multiple animal studies and found CBD blocked the production of serotonin in the 5HT-1 receptor, which is thought to cause nausea. They were able to gather approximately ten additional species studies including shrews, pigeons, cats, and dogs. By blocking the release of 5-HT (serotonin) neurons in the forebrain region, CBD has proved to decrease nausea when induced by medication. This analysis concludes that CBD is an excellent alternative for patients after recognizing the potentially dangerous side effects of pharmacological medications. “Patients prefer marijuana over synthetic cannabinoids” – Dr. Rachna Patel. Following repeated success in the recession of cancer in the 1960’s, chemotherapy patients urged oncologists to explore a more natural remedy to their accompanying illness. In 1975 the New England Journal of Medicine published the first examination of cannabis for nausea. 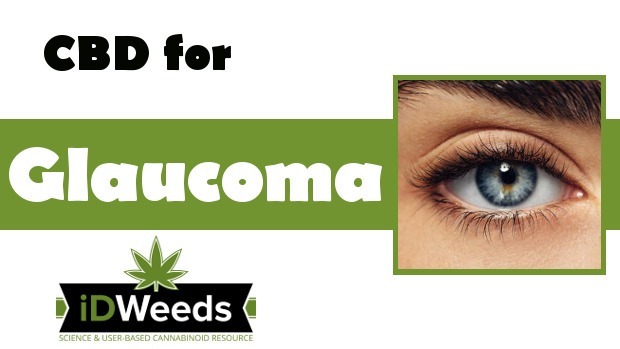 They performed a controlled, randomized and double-blind experiment featuring oral THC and a placebo. The study was based on anecdotal statements of smoked cannabis curbing nausea and vomiting during treatments. The placebo control group felt no change while 14 of the 20 patients receiving THC encountered anti-emetic (anti-vomiting) effects. 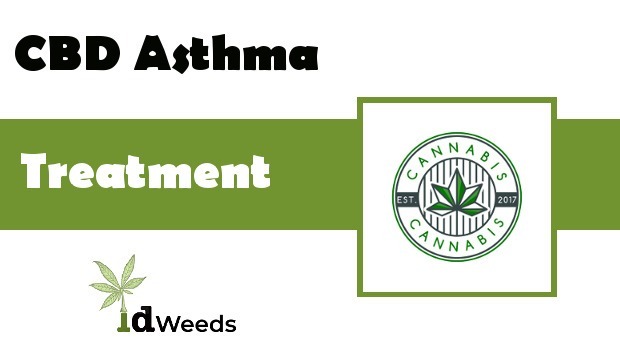 Research efforts were first directed towards THC, but given the lack of cognitive impairing effects (THC is often impairing- especially to new patients), CBD has recently received a lot of recognition. A 2011 clinical study on rats and mice, published by the Department of Psychology and Collaborative Neuroscience Program at the University of Guelph in Ontario, continued to advocate that CBD alone is efficient at treating both nausea and vomiting caused by medications. Currently, the FDA has several approved medication options for pregnant women with morning sickness or experiencing nausea all day long, although not all are recognized to be very effective. 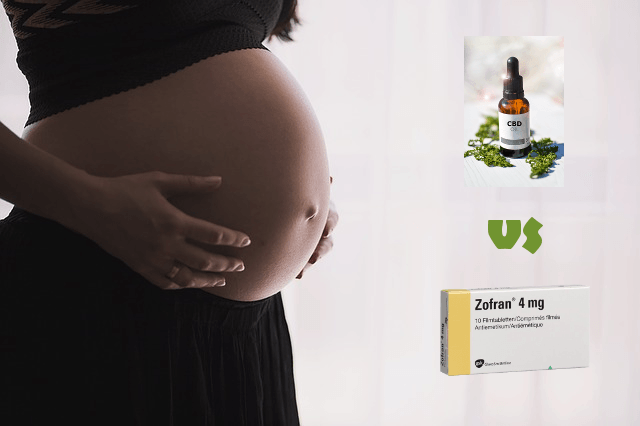 Medical doctors often prescribe medications to women that are not FDA-approved for use while pregnant, such as ondansetron (Zofran), which can increase the risk of congenital heart disease and cleft palates in the fetus/infant. Phytocannabinoids, once consumed, can distribute within the body and through the placental barrier. Affecting fetal blood, amniotic fluid, breast milk and fetal tissues. 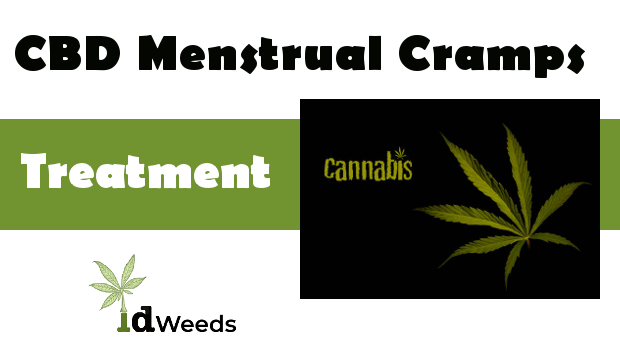 CBD, in particular, has been observed as being able to cross the placental barrier. There is a lack of studies and information about the safety of CBD while pregnant. 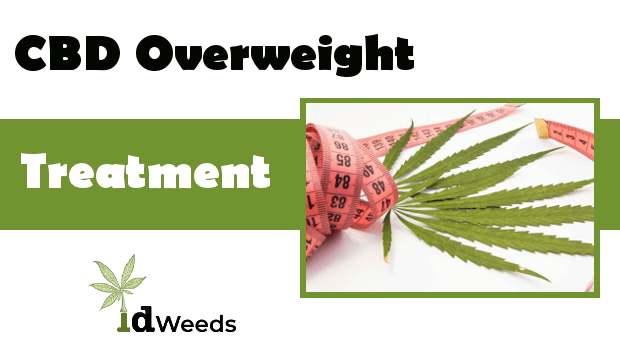 Cannabis is often found to slightly lower the birth weight of newborns. A remarkable study on cannabis use amongst pregnant women was conducted in 1994 by the School of Nursing from the University of Massachusetts by Dr. Melanie Dreher, PhD. 24 Jamaican children whose mothers smoked marijuana heavily during pregnancy were compared with 20 Jamaican children whose mothers didn’t use cannabis. Over a period of five years, multiple tests were conducted and no neurobehavioral differences between the two groups were found. On the contrary, the cannabis babies showed overall better scores on alertness, stability, and self-regulation. There are also studies that link cannabis use during pregnancy with slightly lower birth weight and premature birth of newborns. Many studies, however, have been influenced by factors such as tobacco and alcohol use, and it is difficult to find reliable evidence. There is a lack of studies about the safety of CBD while pregnant although there are many online anecdotal reports of mothers that used CBD during pregnancy. According to Dr. Sanjay Gupta, 94% of medical cannabis studies are focused on what harm cannabis may do, whereas only 6% focus on the benefits – a bias that needs to be taken into consideration. 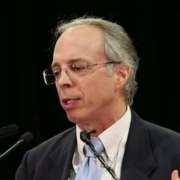 Dr. Russo also studied and documented the ancient usage of cannabis-related to pregnancy. As with any new medication, it is always beneficial to start low and go slow. 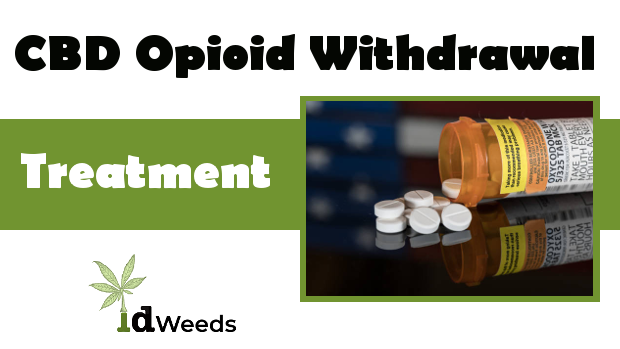 Although CBD is safe and impossible to overdose from, the lowest dose will perpetually be the most therapeutic. CBD oil sublingual doses beneath the tongue are the most powerful method delivering the quickest absorption possible. Dosages as low as 30mg may be successful but each endocannabinoid system is unique. A chemotherapy patient or individual experiencing severe nausea may start at 50mg up to 150mg or more. Increase your dose every four days if you believe you are experiencing fewer effects (be sure to record doses and effects). 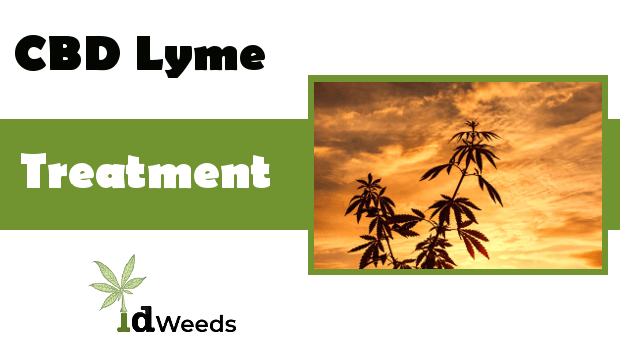 The body will naturally get used to the CBD and its results may take a couple of days. Although researchers are still unable to understand the neural mechanisms of the emetic reflex, an incredible amount of scientific evidence demonstrates a remedial administration of CBD to the endocannabinoid system is sufficient to many as an anti-emetic. CBD has shown to be an astonishing medicine and a natural solution to nausea. 1994/02 – Prenatal marijuana exposure and neonatal outcomes in Jamaica: an ethnographic study. 2004/07 – A comparative analysis of the potential of cannabinoids and ondansetron to suppress cisplatin-induced emesis in the Suncus murinus (house musk shrew). 2004/10 – Chemotherapy-induced nausea and vomiting in routine practice: a European perspective.